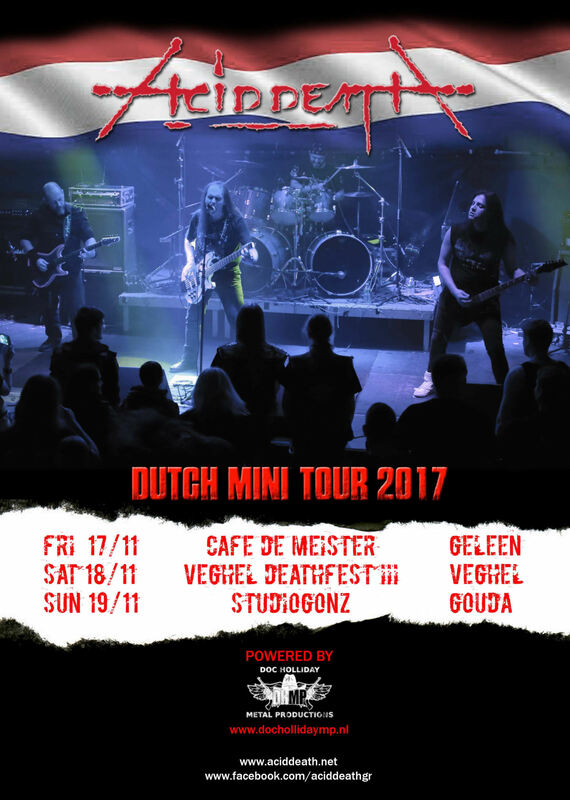 ACID DEATH – Dutch Mini Tour 2017. 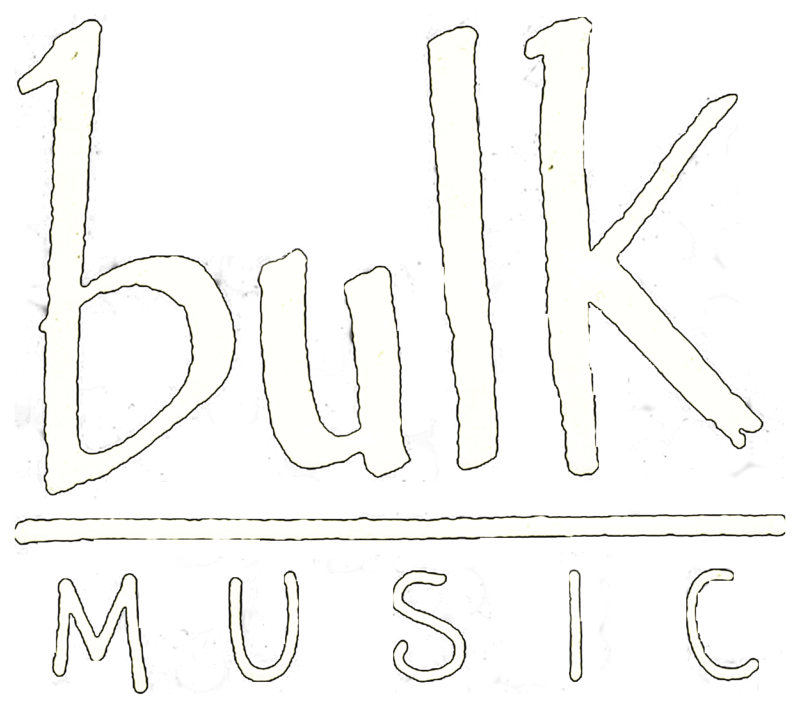 Ok, here it is!!! Acid Death’s 1st mini tour in Holland, in November/2017.